There are many reasons parents choose to enrol their children in dance classes—for the health benefits, to expand their creativity, or simply because they love the art of dance. Dance classes can teach a child self-confidence, self-discipline, poise, and grace. Most importantly, dance classes are fun! Believe it or not, dance classes can help your child develop work and learning skills that will help set up your child for success for their entire life. Dancing is a great form of exercise, and a love of dance from an early age can help motivate kids to stay active as they grow into adults. Dance classes can increase your child’s flexibility, range of motion, physical strength and stamina. As well as promoting overall health, enhanced development in these areas can help kids with sports and other activities at school and beyond. When your child experiences the joy of dancing, he or she learns about expressing themselves in a way that’s beneficial to their physical and mental health. This expression provides a structured outlet for a healthy physical and emotional release that helps develop emotional maturity. By giving children the freedom to channel their emotions and energies in a safe environment,their self-esteem and confidence will increase significantly. Dance is a highly social activity. In a dance class, children learn how to work as part of a team, develop a greater sense of trust and cooperation, and make new friends. With each class, children interact with other dancers in the class, and more often than not develop lifelong friendships with those dancers. Dance friends are forever friends! No matter the style, dance encourages children to be more creative and to express themselves in many ways. By encouraging creativity and imagination, children learn to build trust, effective relationships, and how to think critically. Early childhood is the best period for the development of creativity, and creative problem solving will serve your child for life. Attending dance classes allows children to learn self-discipline and time management. 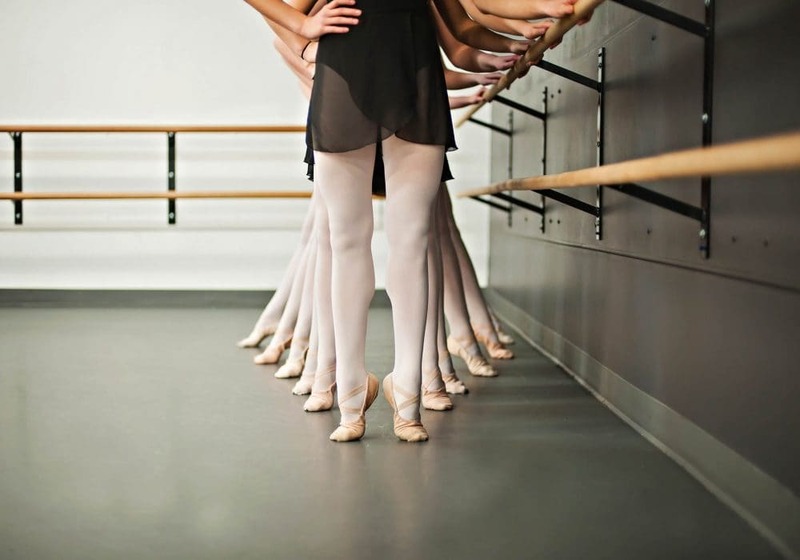 As they get older, dancer must learn how to balance school, dance, extracurricular activities, and their social life. The dedication, discipline and focus children learn and practice in dance classes are important life skills that will transfer over to school, work and other aspects of their lives. Dancing is so much fun for kids. It allows them to stay active in a fun and exciting way. All the while, your child develops important social and emotional skills without even realizing it. At Dance London, you become a part of a family that supports and encourages one another. We strive to promote each and every one of these benefits in all of our dance classes. If you’re looking to increase your child’s self-esteem, improve their social skills, and help them develop great habits for life, enrol them in a dance class at Dance London today.